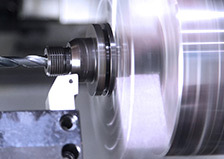 For more than 71 years, ELGE has provided high quality precision screw machined products for all types of original equipment manufacturers worldwide. 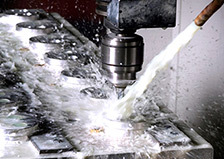 We offer Screw Machining Services, CNC Turning Services, and CNC Machining Services. 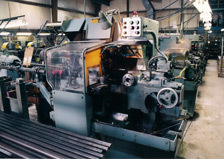 Our products include fasteners, rivets, pins, dowels, couplings, gaskets, electronic connectors, closures, washers, lighting components, hardware, door parts, knurled pins, screws, jam nuts, fittings, collars, hex nuts, bushings & knob screws.